Living in the North can really take its toll on someone. But did you know that there are still a few remaining spots in the metropolis that make city living easier? Just head to the south and you’ll find this laid back residential community surrounded by lush greenery where residents have one thing in common—they all want an exclusive, peaceful, and conveniently modern living experience. Driving or commuting to the South is now easier because of Skyway, CALAX, MCX and the ongoing NAIA Expressway but the highly anticipated Intermodal Transport System (ITS) will make it more accessible. The same goes for commuting to the north from the south, with the convenient network of roads and highways providing extremely easy access to Makati, Bonifacio Global City and beyond. These improvements have benefitted many communities in the south—for example, in Alabang, a fast growth of commercial establishments and business districts paved the way for more work opportunities that are easily accessible for people who are living in the area. Residential developments like The Enclave Alabang enjoy strategic locations that give them easy access to both Alabang in the south, Cavite and Makati to the north. Manila’s air quality is one of the worst in the world because of the prevalence of pollutants caused by smoke belching, industrial factories, and improper waste management. However, if you head to the south, the air quality is much better. Many southern communities are still surrounded by well-maintained tree lines that help improve air quality. Cities down south also make it a point to enact “clean and green” policies. Communities in the south enjoy smarter and wider roads because southern cities were planned with residential areas in mind. Also, there are wider sidewalks and more green spaces—ideal for walking and running to encourage a healthier lifestyle. Everything is within arm’s reach in the south which makes it ideal for growing families. With its family-oriented communities, open spaces, parks, multitudes of malls and schools, as well as lush, green surroundings, it is the perfect place to settle down and raise your family the way you always wanted to. 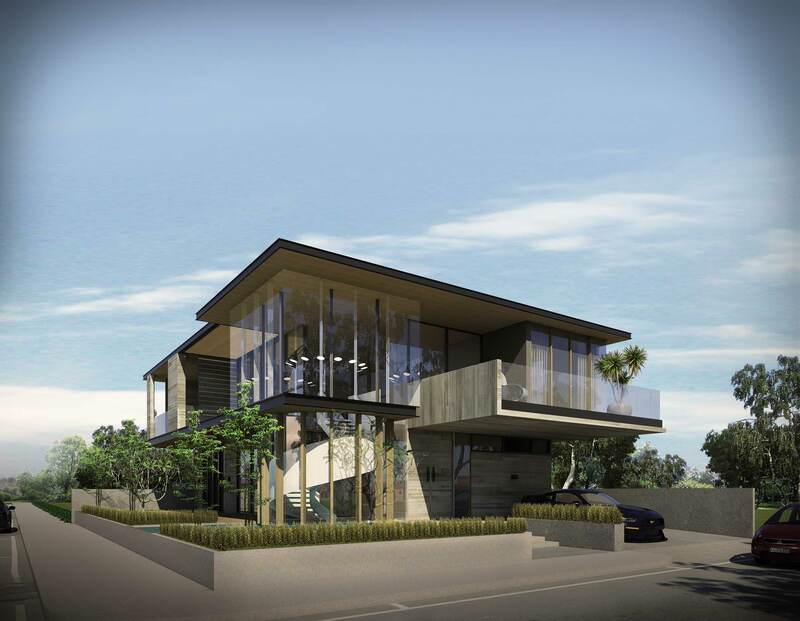 The Enclave Alabang is a good example of a residential community that helps families thrive. With its location in Daang Hari, it is near posh malls like the Festival Alabang, while also near prestigious schools such as San Beda College Alabang and De La Salle Zobel. The Northgate Cyberzone and the Madrigal Business Park provide nearby opportunities for employment, while Alabang Westgate and Commerce Avenue feature numerous wholesome and classy restaurants for a fine night of casual dining with your family. Manila is left with few parcels of land to develop, but it’s a good thing that in the south, everything is maximized to create mix-use and diversified communities. Of course, these communities are well-designed and accommodate both the modern conveniences of city life and natural environment, making them both nature and family friendly. Alabang in particular is quickly becoming the gold standard of this diversity in the south. While styled as an optimized business park, Alabang has an abundance of grassy open areas with park-style public spaces, upscale malls, and a multitude of other commercial establishments. The South is where most developments are happening—you need only look at the techno parks sprouting in Laguna and Batangas. 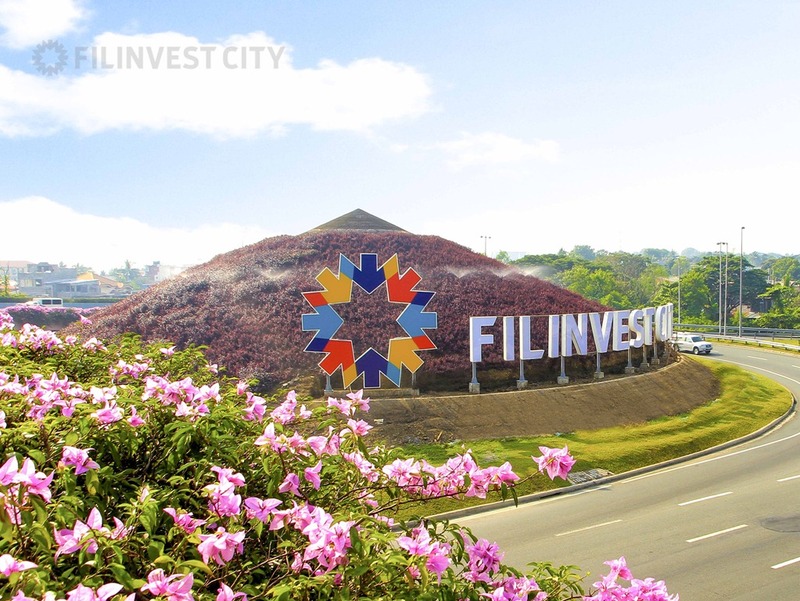 But move closer to Manila and you’ll find that the business districts in Alabang, Muntinlupa City are just as sophisticated as Makati, and food hubs are starting to gain prominence in Paranaque City. The south is the focal point of the next wave of urban development, and even Real Estate experts themselves have said it. Leading property consultancy Cuervo Far East Inc. has shown new studies that predict land prices in the south of Metro Manila to double in as little as five years, because of the its accessibility, existing commercial and residential establishments, and the low risk from geohazards, making it one of the safest areas in Metro Manila. Most communities in the south are designed for mix-use. This means that commercial centers and residential communities are in synergy when it comes to creating an atmosphere for a convenient lifestyle and a home conducive for family bonding moments. While business parks are becoming more and more prominent, their growth is supplemented by the emergence of malls, restaurants, and other commercial establishments, making for a complete and convenient city living experience. There are many, many communities in the south that you can most certainly find your very own place without a hassle. As a residential-centric area, all of these are strategically located so that all your needs are always close at hand, from places of work, to schools, to malls and restaurants. Whether you are starting and growing a family or a young professional who wants to settle in their dream home, the south is a great staging point for a complete urban lifestyle. With Tagaytay and Batangas just an hour or two away from Alabang, it makes weekend trips easier and more viable! Of course, the numerous malls are also fun places to hang out, and staycations are more inviting when you live in the pleasant environment the south provides. The sheer variety of things you can do to recharge your spirit and enjoy your downtime makes the south a favorite destination for families. It is definitely true that once you’ve experienced living in the south, you will realize that it’s an entirely different place from the inner metro. The communities in the south give off a hassle-free vibe, distant enough from the stress of Manila—a breezy green town surrounded by chirping birds and inviting, sun-dappled open fields. Indeed, the southern cities of Metro Manila are gearing up to be the ideal place for families to settle down. Communities are especially designed for a fulfilling family life, with locations that focus on convenience, accessibility, practicality, and open spaces.